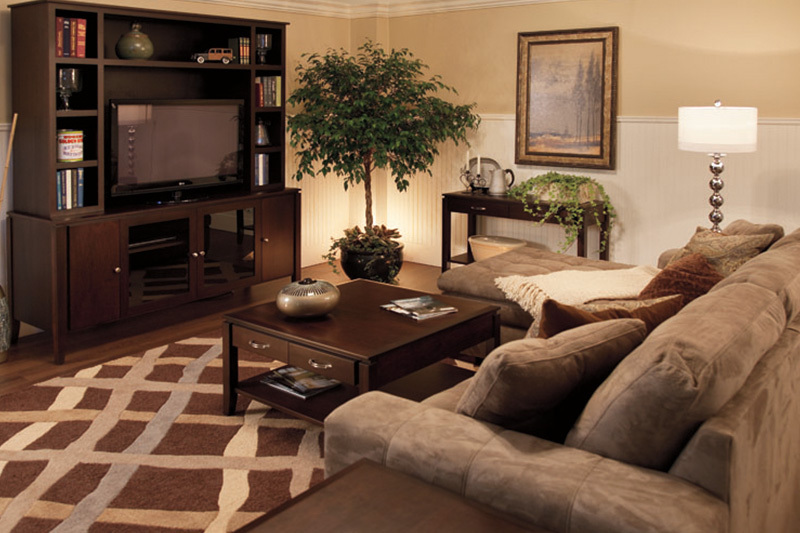 Your Source for Quality, Canadian-Made Furniture in Regina and Kelowna. 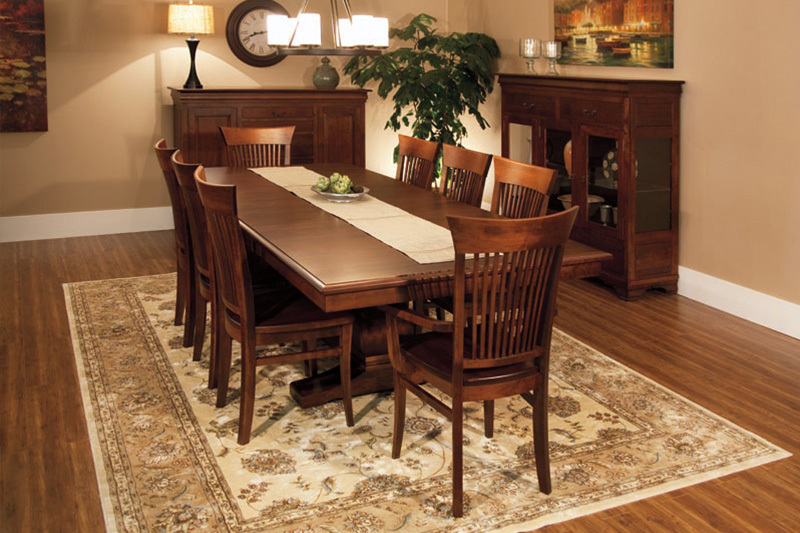 When you are looking for dining, living, entertainment, bedroom, or office furniture in Kelowna or Regina; you can find it all here at Fanny’s Furniture & Kitchens. 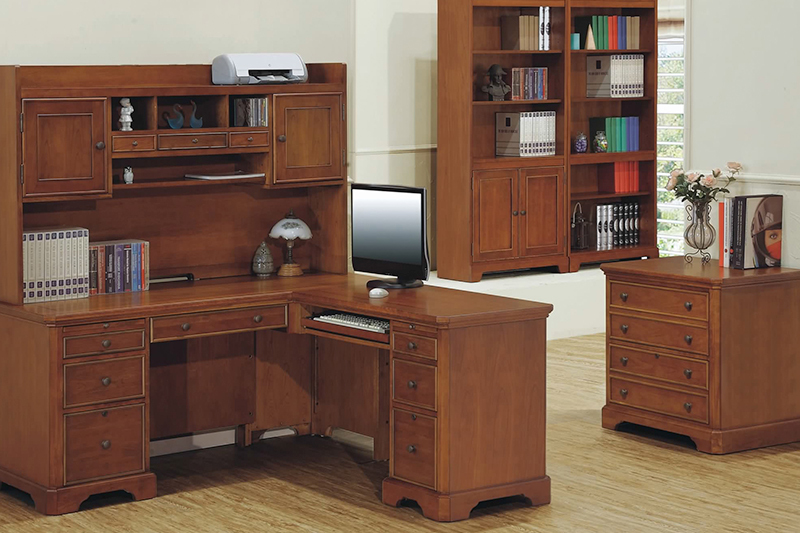 Visit our showroom and you will be met with outstanding quality and many styles and custom options available in our Canadian-made, solid wood furniture. We are also home to Kekuli Bay Cabinetry where we provide professional services for designing your brand new kitchen or bath. Visit our Kekuli Bay Cabinetry website to learn more. 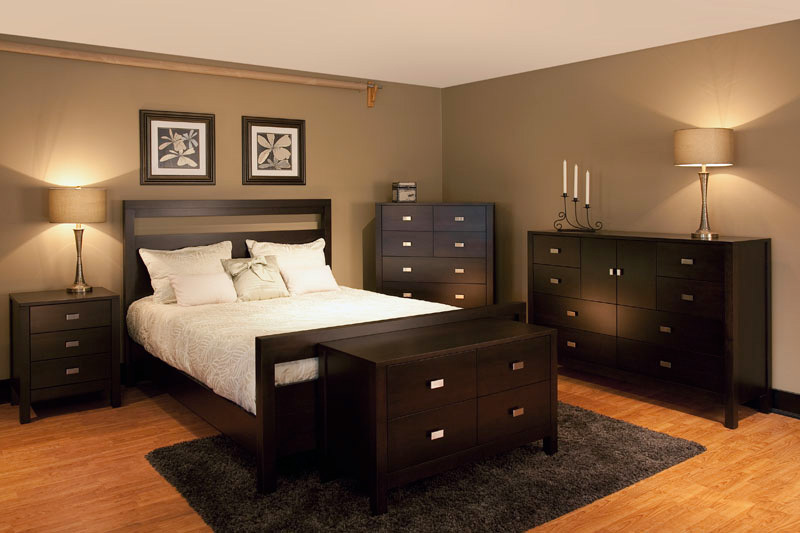 Fanny’s Furniture sets the standard for Canadian-made, solid wood furniture in Regina & Kelowna. For those looking for a continuous and harmonious feel throughout their entire home; we offer numerous options in style and design, with wood and stain colours to carry your vision from your living room through to the dining room, master bedroom, even your office.